We would love to discuss your window project. If you have questions, would like to schedule a FREE ESTIMATE, or would like to receive more information about our windows or installation service, please complete the following form. I'm interested in learning about Royal Prime Windows' 0% financing options. 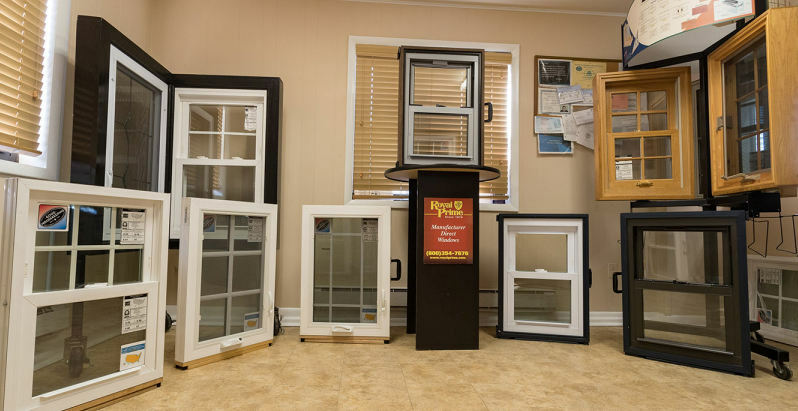 "Family owned and operated for 3 generations, we at Royal Prime Windows take great pride in providing the best customer service in the industry! 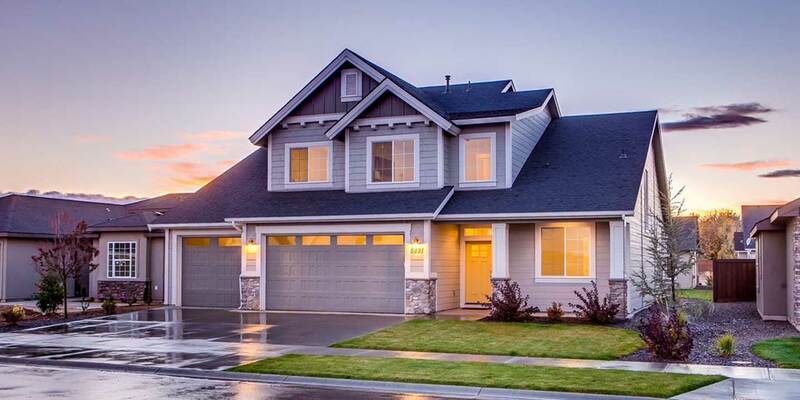 For over 40 years, we have earned our reputation as being knowledge, affordable and delivering high quality windows and service."